As time draws closer to your wedding day, we imagine you dream something like this. Stunning sunsets, soft elegant colors & the everlasting memories of the best day of your life. 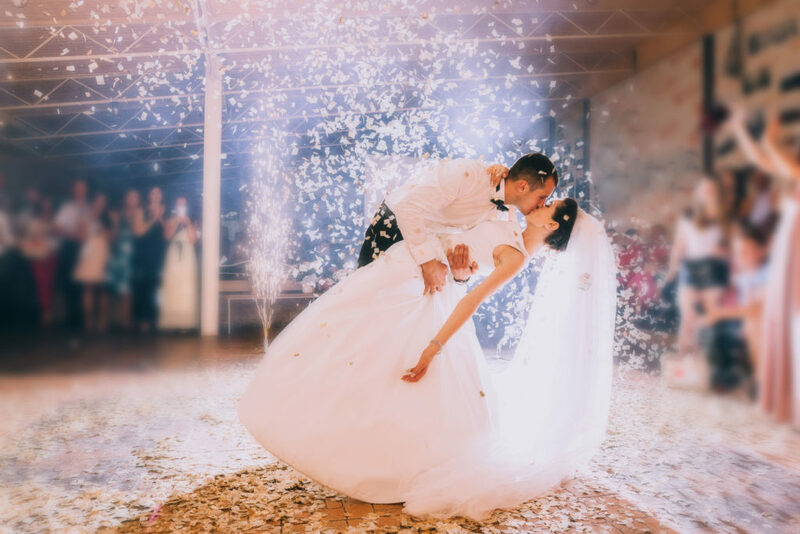 Capital Films DC is devoted to capturing all your special moments, from getting ready in the morning to the time you exit at the end of the night. As the years pass, you and your family will re-live your entire wedding day again and again with packages starting at $2,500.